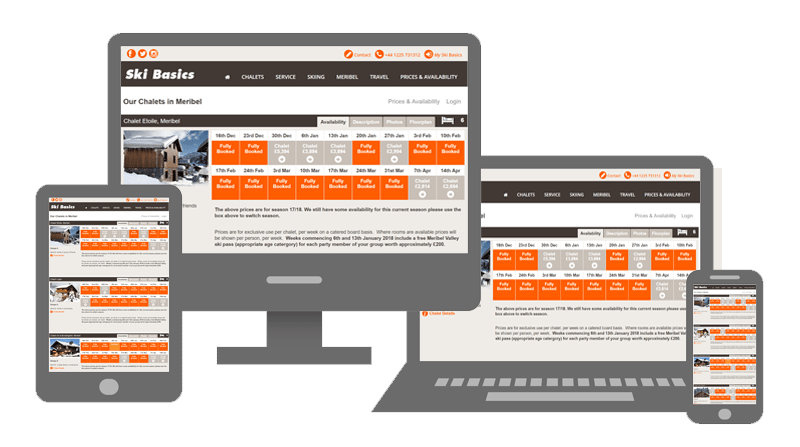 Finally… A chalet booking management system that’s as easy to use as going down a green run! Keep up-to-date with the latest bookings, cancellations and changes to your account via our back-end chalet management system. As simple as one line of code, we can integrate your own unique business booking system seamlessly. Our booking system integrates seamlessly with your existing website making payments and bookings a breeze as well as giving the customer an easy, secure and trustworthy booking experience. It’s simple – A quick, 3 click solution from ‘BOOK NOW’ to payment details making it easy for your customers to book with you. With our multi-device booking platform, you can keep tabs and view and manage in real time from the tip of your fingers, ANYWHERE. The customer completes the details of their booking on the web. This information is immediately available on your control panel. This allows you to manage the booking & share the information with your team without duplication or further admin. 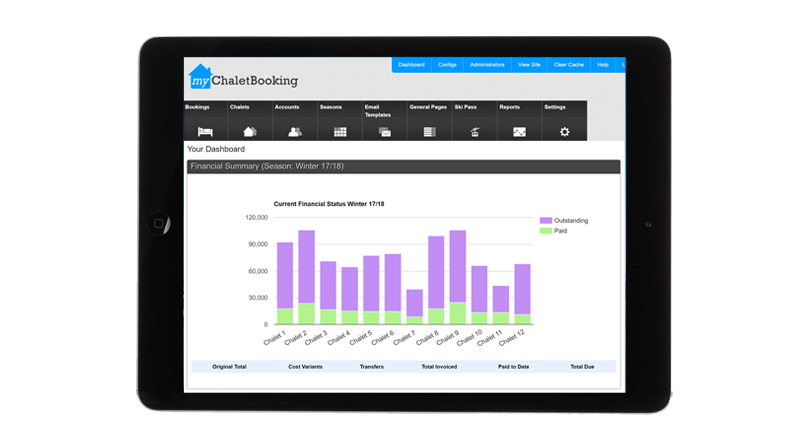 myChaletBooking takes reservations, deposits & final payments automatically. 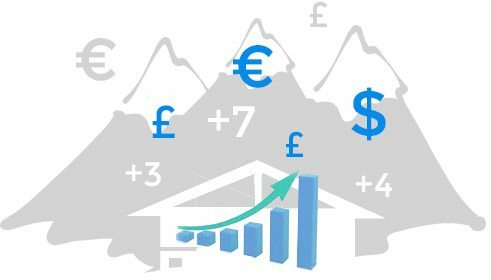 It generates reports on payment stages, transfers & ski passes at the click of a button whilst you remain fully in control and informed. myChaletBooking works across the web; It can be accessed anytime, anywhere. Bookings can be made, payments accepted and confirmations sent whilst you are sleeping or even on the slopes!